Is stationary time difference ultrasonic flowmeter flow body could be water, sea water, or oil, uniform liquid slurry, conduct electricity or not, corrosive or no corrosive liquid can be measured. 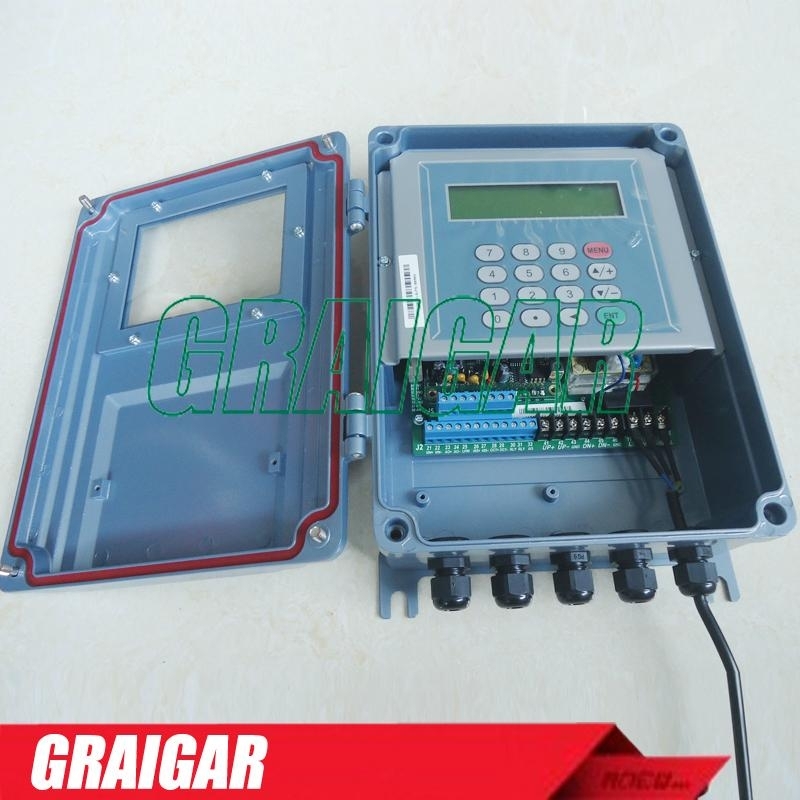 Widely used in industrial field of various liquid flow metering online, which host is divided into standard wall hanging type, plate type, hanging type explosion-proof, the use of different field in order to meet user needs. 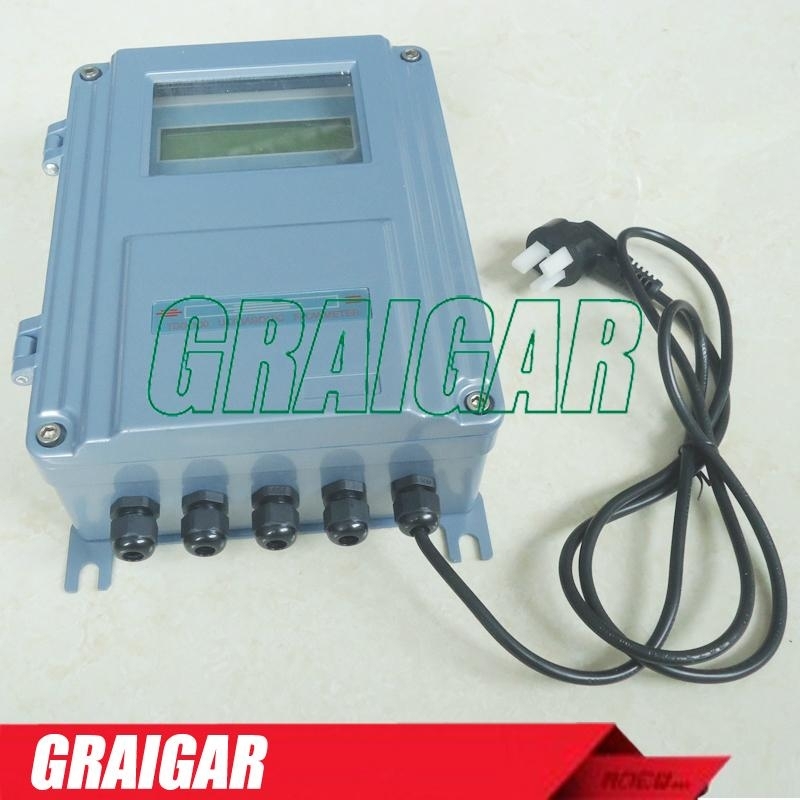 Low fixed ultrasonic flowmeter with large planning integrated circuits CPLD, table process, accuracy is higher. Price, high reliability, high performance, good applicability, full display in Chinese. Day, month and year flow accumulation function, can record run 64 days before the operation, the first 64 months, the first five years of accumulated flow operation. On low, the power management function, can record, electricity and traffic on 64 times before, can be manually or automatically compensate to reduce flow losses. Low effectively overcome the wall of the ultrasonic signal attenuation and rough surface of the pipe to scattering of ultrasonic signal from surface reduce the energy consumption of ultrasonic signal. Low overcame a signal to a small amount of sediment, suspended particles and bubbles, the effect of improved flow measurement accuracy, especially suitable for pipe flow measurement. When using a dedicated open hole tool that sensor in the zone without water supply installation, unique belt roller disassembly, installation method, does not affect the normal production, at any time to complete the on-line replacement and maintenance. ±1% of reading at rates >0.6 ft/s (0.2m/s). Assume a fully developed flow profile. Analogue output: 4-20mA or 0-20mA current output. Impedance 0~1kW. 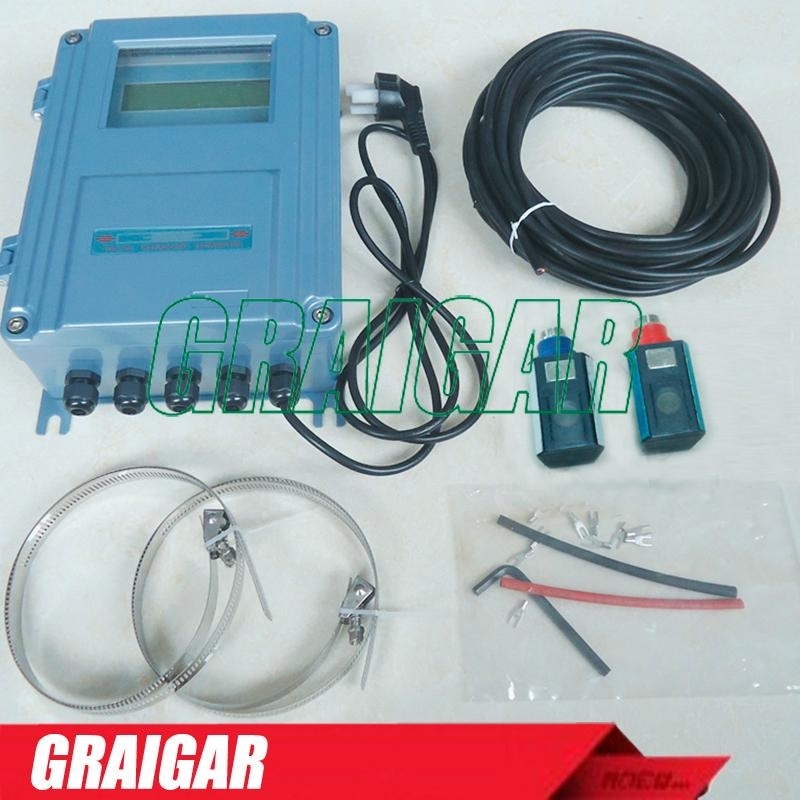 Accuracy 0.1%. .
Isolated OCT output: for frequency output (0~9,999Hz), alarm driver, or totaliser pulse output, ON/OFF control, etc. Relay output 1A@125VAC or 2A@30VDC. 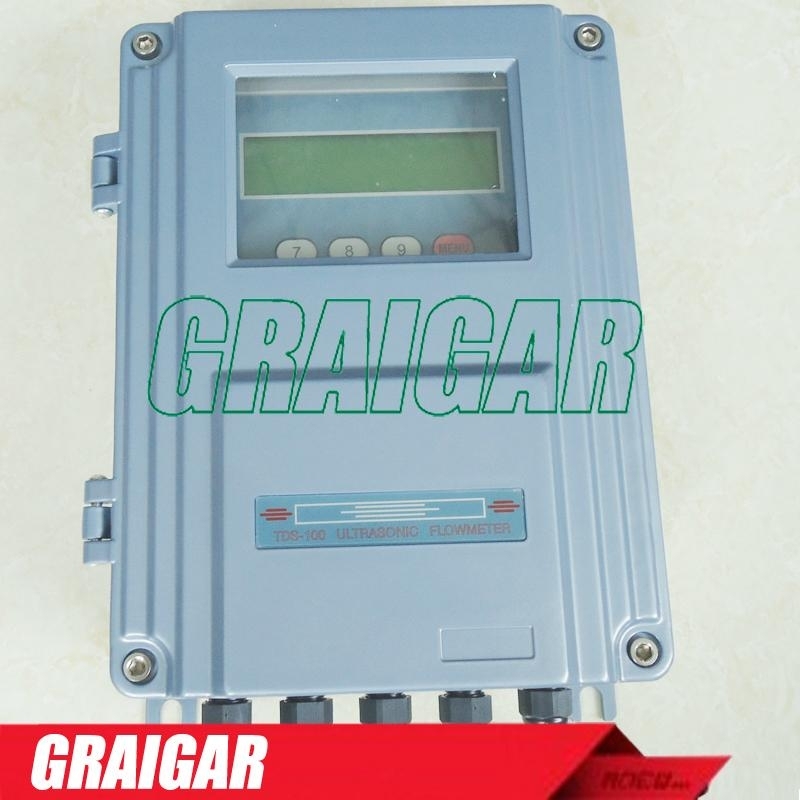 For ON/OFF control, alarm driver, totaliser output, etc. Internal Alarm (Buzzer): user programmable. 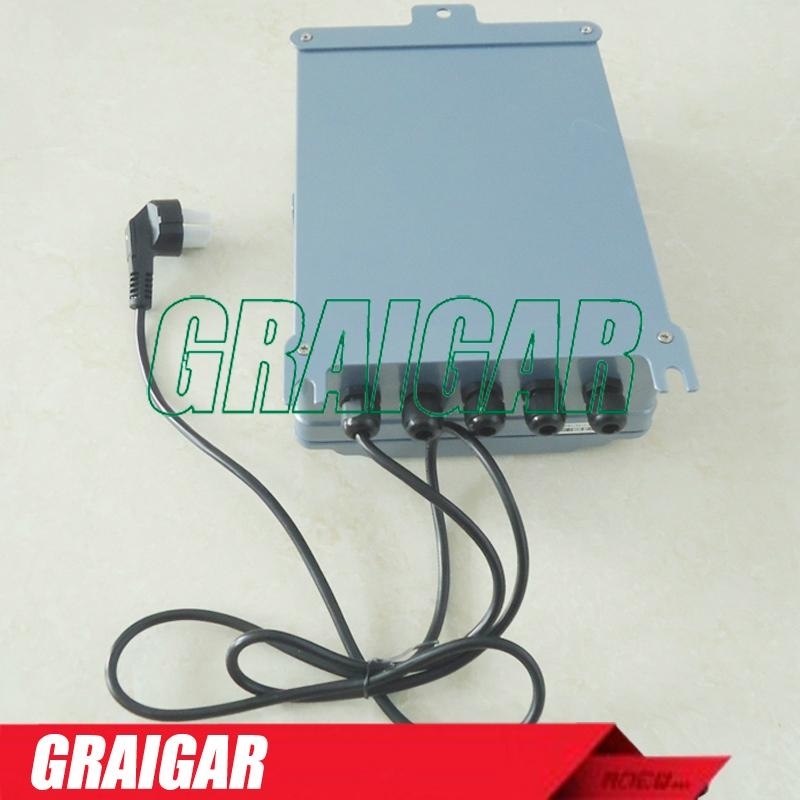 External Alarm Driver: alarm signal can be transmitted to Relay or OCT output terminals to drive an external alarm. 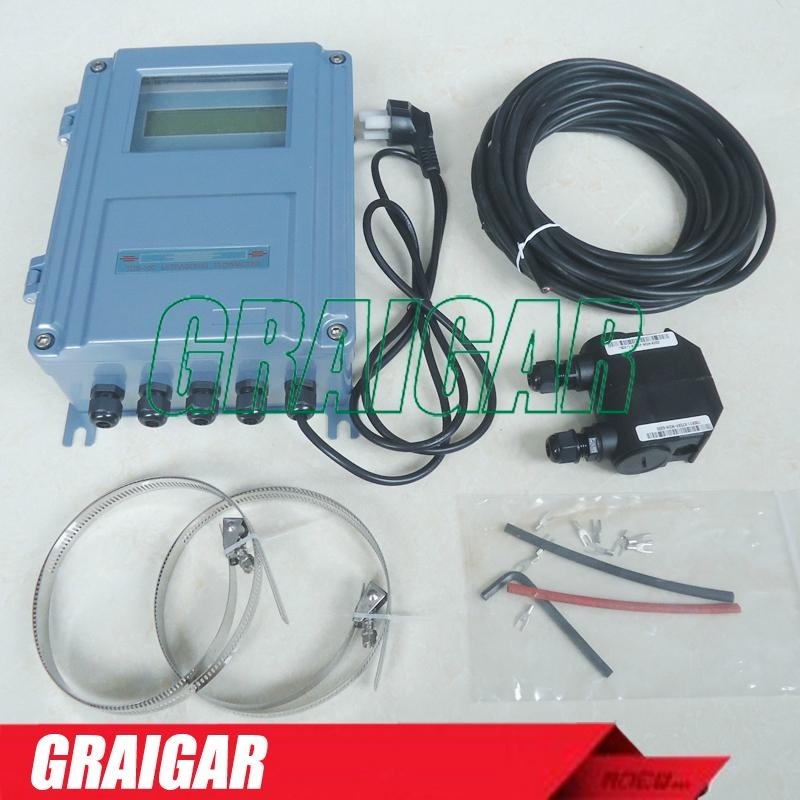 Five channel 4-20mA current inputs for signals such as temperature, pressure, liquid level, and etc.. Accuracy 0.1%. Two of the five input channels are wired to terminal blocks. The remaining three channels are optional. Protection Class: IP65 (NEMA 4X). Virtually all commonly used clean liquids. Liquids with small quantity of tiny particles may also be applicable. Particle size should be less than 75um, particle concentration less than 10,000ppm. Liquids should contain no or very minor air bubbles. Examples are chilled/hot water, sea water, waste water, chemical liquids, oil, crude oil, alcohol, beer, etc. 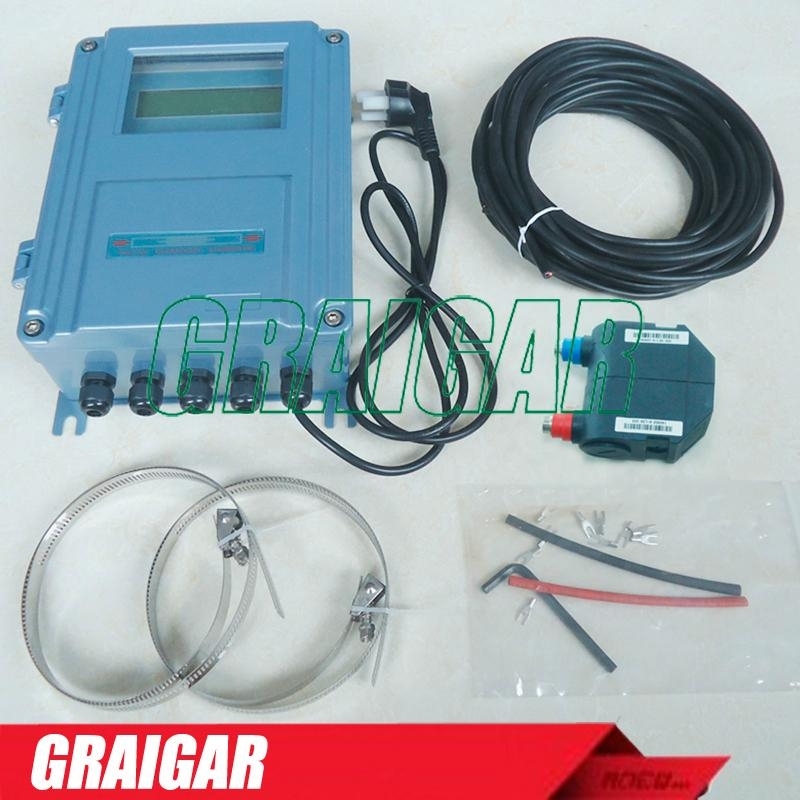 (0C - 160C) for clamp-on transducer. Higher temperatures can be accommodated. Consult the manufacturer for assistance. 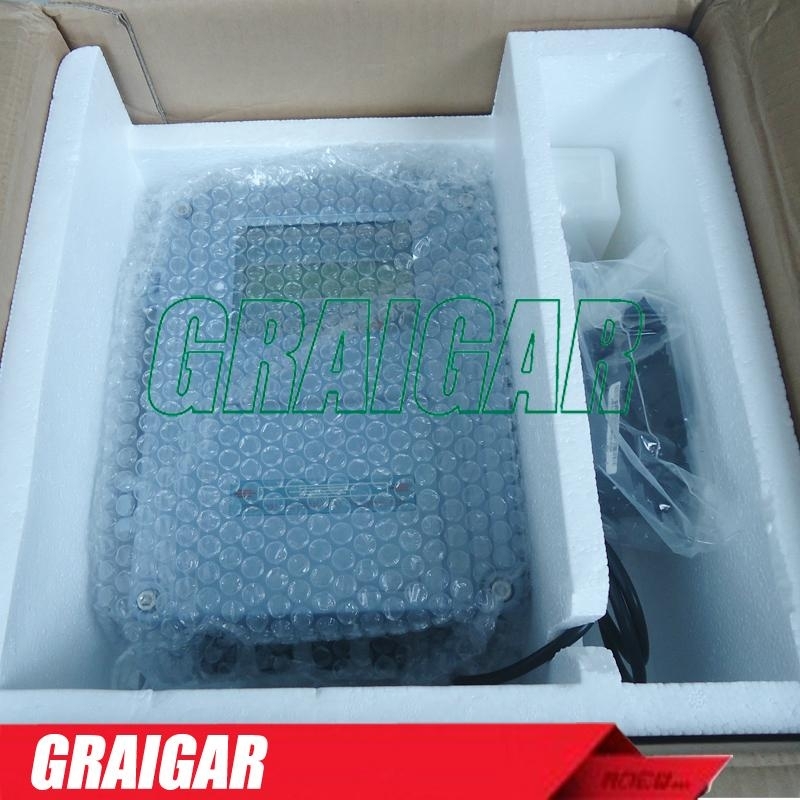 (0C - 160C) for wetted transducer. 1 ~ 240 (DN25mm ~ DN6,000mm). All metals, most plastics, fiber glass, etc. Allow pipe liner. 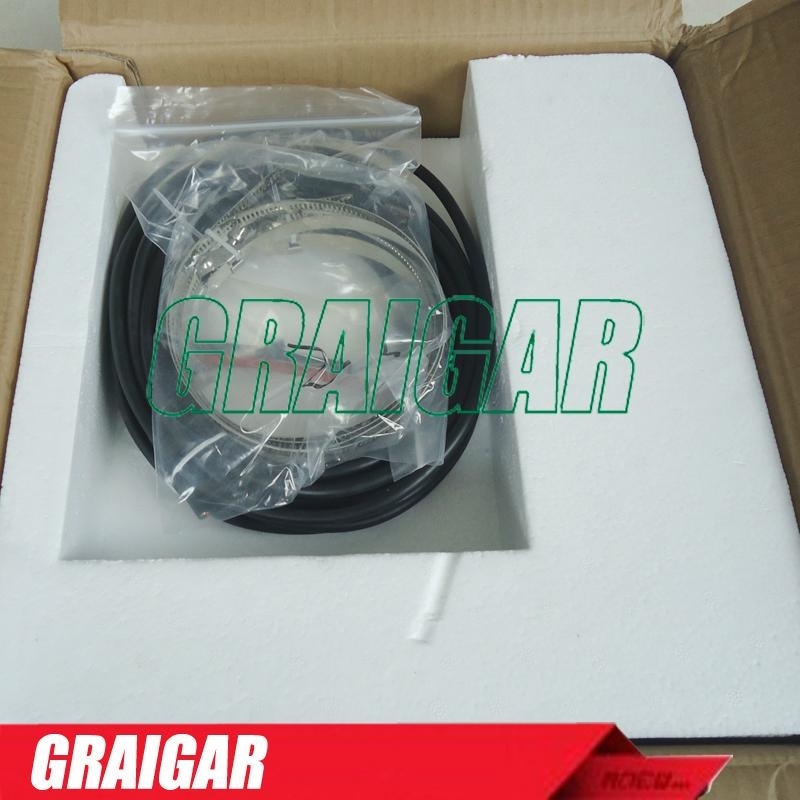 Shielded transducer cable. Standard length 15 (5m). Can be extended to 1640 (500m). 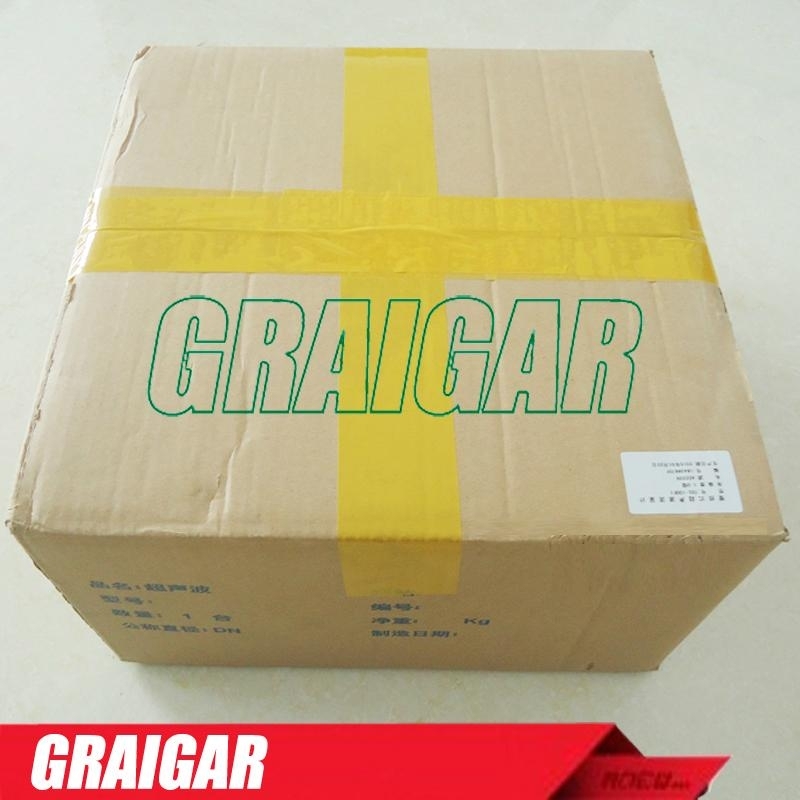 Contact the manufacturer for longer cable requirement.